Tanshire Park provides high quality office space to a diverse range of businesses from a number of different business sectors. There are three fully-equipped office buildings on the business park. 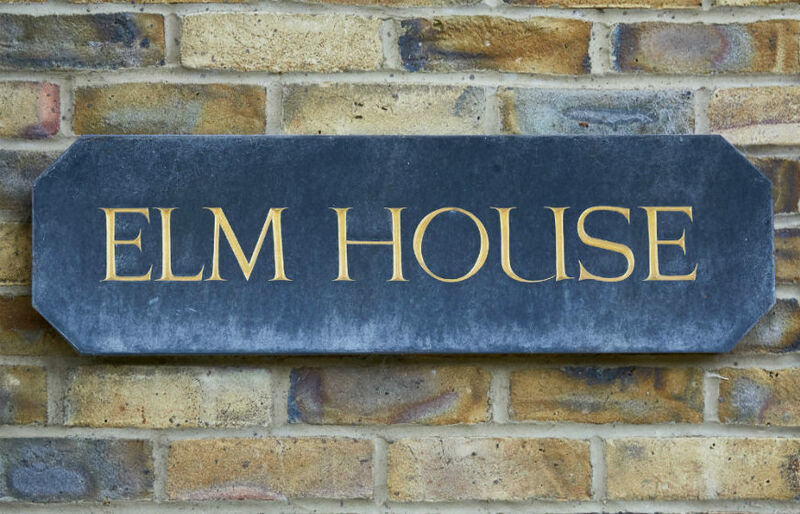 The smallest is our Elm House office building, which is ideally suited to smaller businesses looking for office space to rent with workspace available to accommodate companies from 1 to 20+ people. What it lacks in size it more than makes up for in flexibility. If your business is in need of modern small offices to rent, then Elm House at Tanshire Park could be the right place for you. 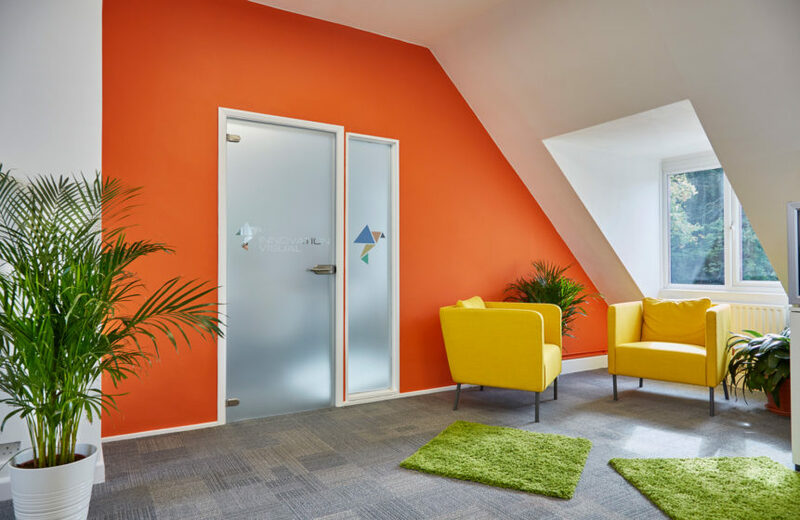 We understand that finding the right office space for your business can be difficult. 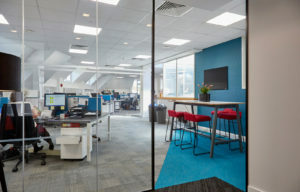 Location, the quality of the offices and the support of the management team are all important factors in supporting the needs and requirements of your business. Tanshire Park is designed to provide a supportive environment for tenants to allow their businesses to prosper. There is an entry phone system which can be controlled by each individual office. CCTV cameras, code entry to the office building, entrance barriers and patrols by a private security team help to ensure the safety of tenant’s premises and equipment. 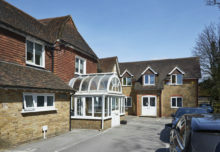 Each floor has a communal kitchen fitted with a fridge, microwave, drinking water machine and hot water machine. There is a bookable meeting room available to book on the ground floor fitted with a television, large table, chairs, air conditioning and WiFi. 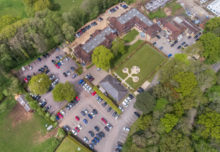 In addition to the facilities provided within the office building tenants can make the most of designated onsite parking and an onsite café, which also offers another bookable meeting room and shower facilities if required. A significant benefit of moving your business to Tanshire Park is the flexible office space provided across our three office buildings. This means that if your business grows, then we have the office space to accommodate this growth and to support your business. 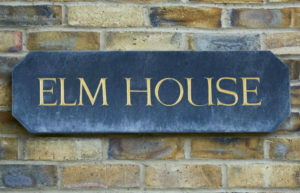 The office space within Elm House can be adapted to suit your needs with partition walls or you can make use of our larger office buildings, Oak House and Ash House, where larger office space is available. Our management team pride themselves on supporting small businesses to grow, making Tanshire Park perfect for businesses who are looking to expand in the future.